Have you ever heard many startups have been established in Cambodia by Cambodian entrepreneurs? Foreign investors began to keep their eyes on Cambodian as well. Cambodian Tech & Startup field is still young but a lot of Tech and Startup events, conferences, and programs are held these days mainly in Phnom Penh. BarCamp Cambodia has led and spread such Cambodian Tech & Startup field since 2008 and has been held every year in Phnom Penh and other provinces. The number of participants has started from 350 participants in the first year and currently has reached up to 2,500 participants out of the total participants of 22,000 people. Recently, BarCamp has been in 10 city and provinces of Cambodia; and the upcoming BarCamp ASEAN 2017 is the 36th BarCamp happening in Cambodia. In this way BarCamp Cambodia has been growing and successful. 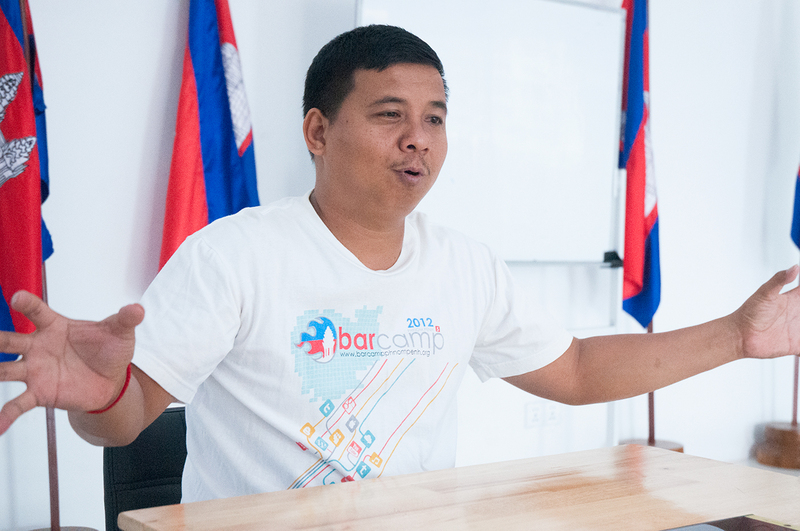 Behind the success, it lies a stunning team as well as Mr. Chantra Be, the lead organizer of BarCamp Cambodia. 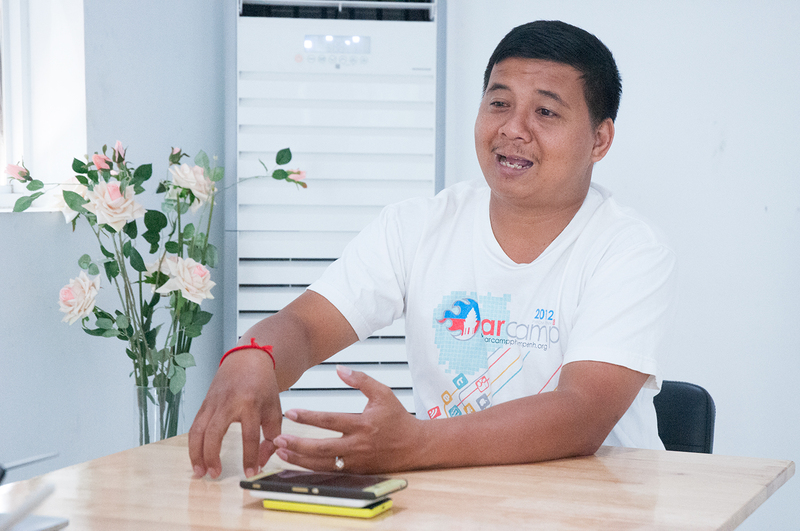 Why did Mr. Chantra decide to join BarCamp Cambodia team? 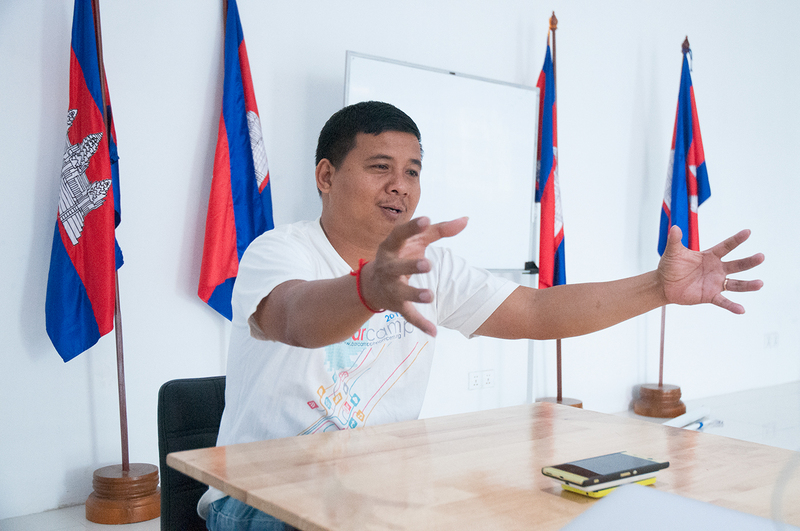 What impact does he want to create through BarCamp Cambodia? Let’s explore Chantra’s journey with us. Sreymom: First of all, could you explain what is BarCamp Cambodia? Chantra: BarCamp Cambodia is an unofficial conference. It is an event gathering Information Technology specialists and Business specialists to share knowledge and ideas with students and entrepreneurs. I hope to see students and entrepreneurs get new ideas or inspiration and also share their ideas with each other throughout the event. 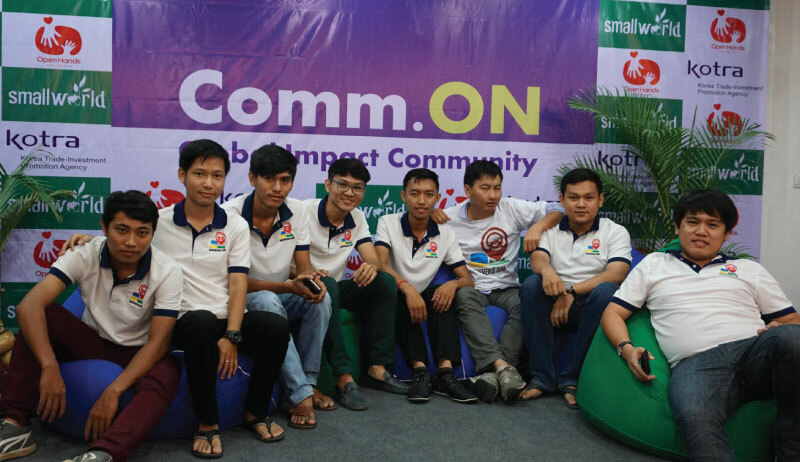 Why did you decide to join BarCamp Cambodia team? Before joining BarCamp Cambodia, I used to work with Khmer Unicode team, promoting how to use the Khmer fonts and applications to people through organizing workshops. In 2008, after getting back from one of the workshops abroad, my friends told me that they want to initiate BarCamp to hold in Cambodia. I volunteered to help them and I remembered at that time, I saw one article reported that BarCamp has happened in 350 cities around the world; I was surprised and wanted it to happen in Cambodia as well. And then, I have taken charge as the lead organizer since 2009 because BarCamp Cambodia has relation to my work and personal background. The structure of organizing BarCamp is similar to my work of organizing workshops. Especially, the content of BarCamp is something that I want to make the event happened because back in my study time, the access to the Internet was limited; and we didn’t have much information sharing session about choosing study majors or sharing session between specialists and students. The sharing was only from teachers to students which I personally think it is not enough. I want to see the improvement; and I want to see the information as well as knowledge spreading to people because when we know we are on the right track, it also helps the community that we are living. How have you managed BarCamp Cambodia? Every year, the BarCamp project starts with the agreement and availability of core members whether or not to implement the project for the year. We discuss the plan and event agenda, participants and sponsors; and then we set up meeting and start the activities process; it can be three months to six months before the event date depending on the subsequent circumstances such as high school exams or sponsorship budget, etc. But for organizing BarCamp in the provinces, it takes a little bit more time than organizing event in the city, so we have to start the process early. What happens in BarCamp ASEAN 2017? What is new for BarCamp Cambodia in 2017? In this year 2017, we hold BarCamp in 6 cities and provinces: Kampot, Ratanakiri, Kampong Cham, Siem Reap, Phnom Penh (happening in this weekend), and Battambang (will be held in the next month). BarCamp Cambodia 2017’s focus is more special than the previous years. 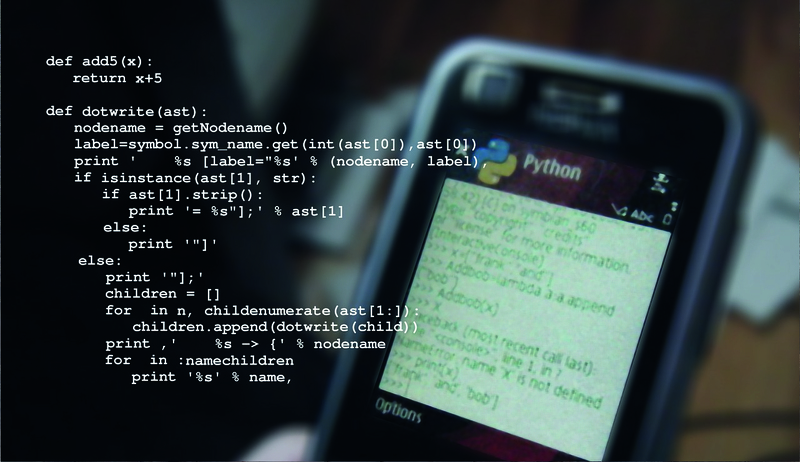 Adding up to the focus on Tech, this year we extend the focus to Startup in Tech field. Who will join BarCamp ASEAN 2017? Recently, schools, government, companies, and organizations involve in technology field have created many activities such as communication campaign, competition or workshop; BarCamp ASEAN 2017 aims to gather those people to share as well as promote entrepreneurship and tech. BarCamp ASEAN 2017 is a tech and startup conference, and have invited startup winners from Impact Hub’s EPIC Program, Smart’s Smart Start Program, Ministry of Post and Communications’ ICT Awards and Emerald Hub’s Startup Weekend, etc. 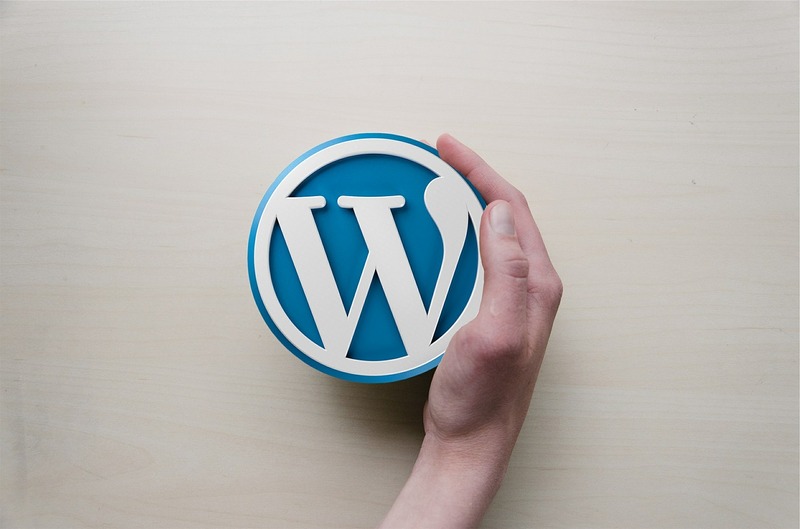 to share their projects, experiences, product or further ideas. We have also invited 15 student teams and other 40 projects to show their potential project or product. Whereas technology teams from Google, Mozilla, WordPress, etc. also come to share their knowledge about technology. What is the benefits of BarCamp to its stakeholders? For participants, they have a chance to communicate with other stakeholders, talk to technology specialists and business specialists, knowing like-minded people or future project partners; and then they can learn new thing, share their ideas or problems with each other; especially, they can show their potential idea or project on the table and present it to others because some companies are watching over and looking over for recruiting potential staff. 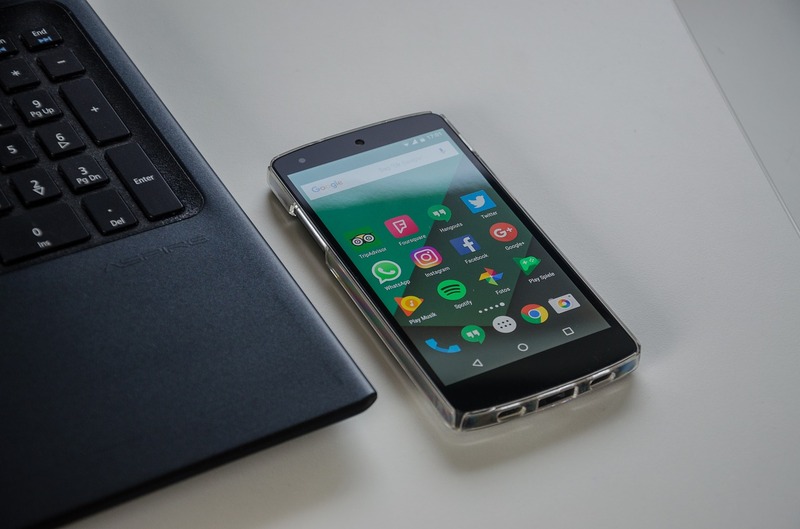 For instance, potential participants who are interested in Google company, they have a chance to meet the company, get information or join with Google project if they are capable of; so, in the future, if Google has launched more projects in Cambodia, the participants can benefit from this network. For company or organization, they are there to present their products or services, share knowledge as well as looking for partners and staff. Being BarCamp team, you will build good social status and portfolio and have a good connection with companies, organizations, government and other stakeholders. What are you planning to do through BarCamp Cambodia in the future? BarCamp Cambodia doesn’t want to go out of the Tech field, I wish to continue to hold BarCamp Cambodia every year focusing Tech & Startup because the field is never out-of-date; it always has something new to share, to learn and to start the project. In the next three years, we still plan to focus on Tech & Startup. Especially, we are in the planning process of partnering with school and university inserted a program for students to help them know more about the study majors and Tech & Startup knowledge. It could ten weeks, one month to three months training or workshop. The program will help them to strengthen their knowledge as well as their skills and ready for work environment after they graduate. To be an entrepreneur, you should understand your core skills; and start the business with your core skills. For example, if you want to start a café shop, you have money but you have no skills in making coffee or managing the shop; you have to hire someone to make coffee and help it run. But what if the coffee taste is not good, you may can’t solve it by yourself and you may have to close the business. The right thing is, you should have and understand your core skills and then hire someone to work under your plan. You’re likely to get success if you can put your core skills into practice with the management skill, and then you will improve all along the way. Normally, university students have to do the internship in order to graduate from the school. However, I recommend them to start an internship or join volunteer work from their first year in university if they have free time after school. All along the way, they will learn about real-world work, teamwork, understand what field interests them, sharpen their skills, networking as well as having more chance for a job opportunity. Through my observation, students who start internship since their first year in university, they are likely to offer a part-time job opportunity in companies or organizations. The differences between an internship and volunteer work are that internship sharpen your skill; and about volunteer work, you involve with many tasks during each project, giving chance for you to explore yourself before sharpening it to the right skills for you. Let’s join BarCamp ASEAN 2017! Here is the event page of BarCamp ASEAN 2017. Let’s join BarCamp ASEAN 2017 and grab the amazing chance Chantra mentioned in the interview. CONPATH, we also join as a speaker and an exhibitor. Our booth is C17 so we hope to see you there! BarCamp ASEAN 2017 is a Tech & Startup conference happening 2 days in Phnom Penh, Cambodia. The event will bring and gathers together startup founders, mentors & trainers, tech professional, creative designers, video & photographers, educators and students in the cities in Cambodia for the open exchange of knowledge, skills, and experiences related to Tech, Biz Startup, Creative, Entrepreneurship and Career Development. Participants will learn more about business startups, business canvas model, pitching ideas, product and customer development, technology for their daily work, study and business, digital branding and marketing, creative video & photography and more. Chantra is known as a Tech & Startup Community builder in Cambodia. Besides BarCamp, he is also the co-founder of Emerald Hub, Coworking space for young entrepreneurs, young startups, and growing businesses. Chantra graduated from Norton University in 2002 majoring in Information Technology. Mr. Chantra looks so simple, but he is a very talented and enthusiastic guy in the Tech & Startup community field. The way he involves his skill and the community is very interesting; he understands his skills and focuses, and works on them at the right time and subject. 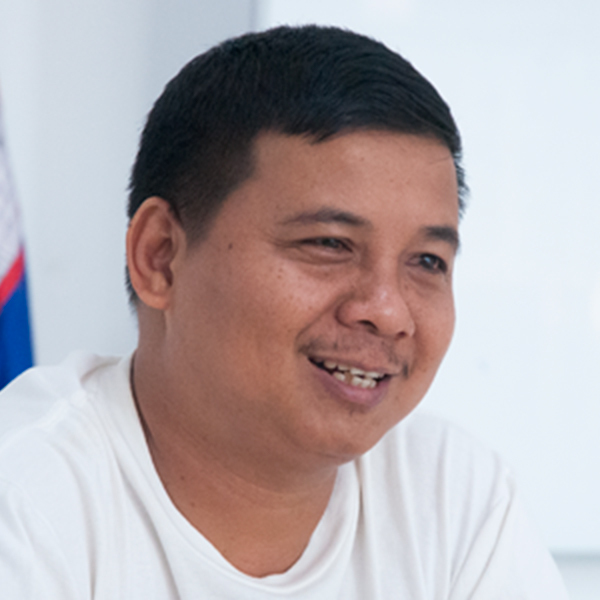 Mr. Chantra contributes a lot to Cambodian Tech field; he promotes about Khmer fonts and applications, helps to spread the Tech knowledge, especially, helps young startups. I think throughout his experiences in organizing events, projects, and business, he is a successful Tech & Startup role model; he is an inspiration for young people on how he is taking his Tech skill, and merge it with business management skill, so they can be successful too.